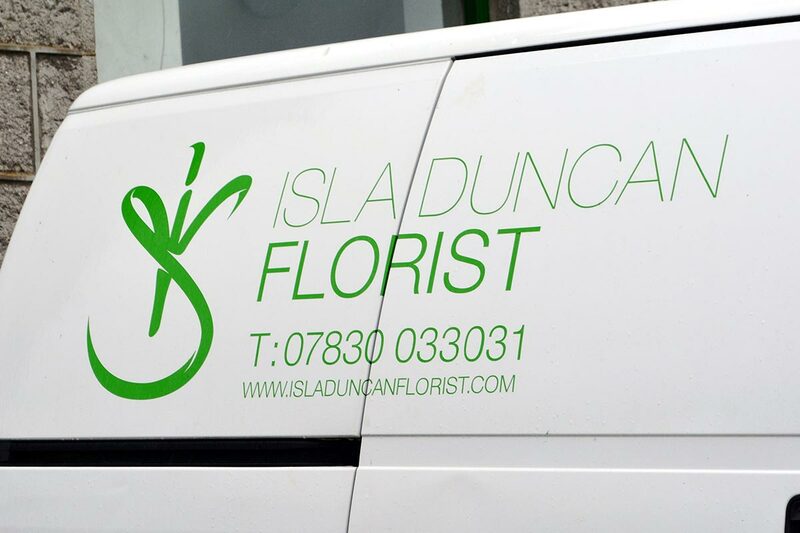 Isla Duncan has over 20 years of experience across all aspects of floristry, building a reputation for her work and ability to work between classical, modern and contemporary design. 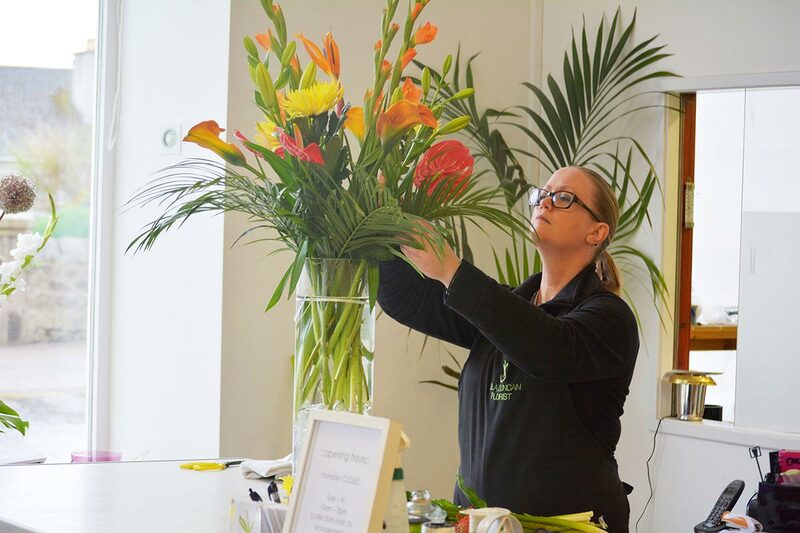 Isla’s creativity is second to none and it’s skilled at working alongside her clients to ensure that whatever the occasion she delivers designs that are sure to have everyone enjoy the beauty of flowers. Isla spent time honing her skills working in London’s hottest spots including Borough Market, St John’s Wood and Wimbledon Village. In 2011, Isla opened her first solo venture, based in Kintore and Isla and her team now specialise in weddings, events and corporate work. I have known Isla for a number of years, and was delighted when she opened her own shop. Her work is consistently of a high standard, and she is very honest and won’t sell you anything you don’t need. 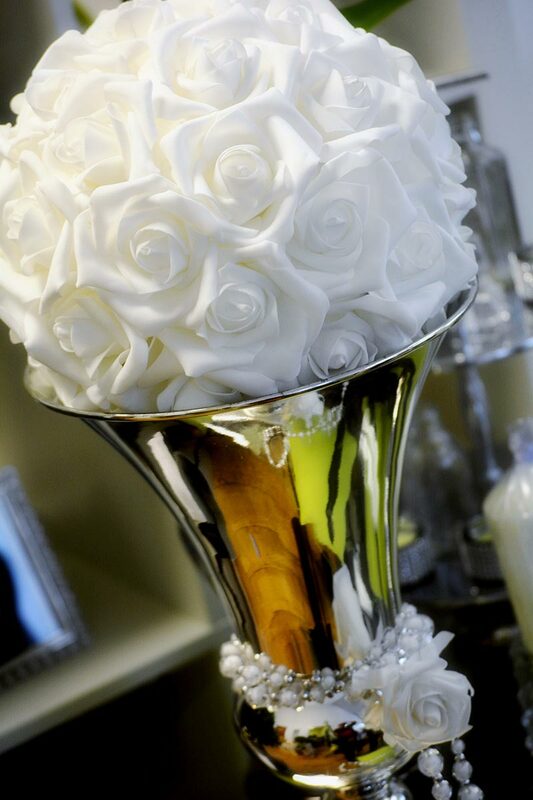 We regularly use her for hotel flowers, and have no hesitation in recommending her to our brides - of which we have many. 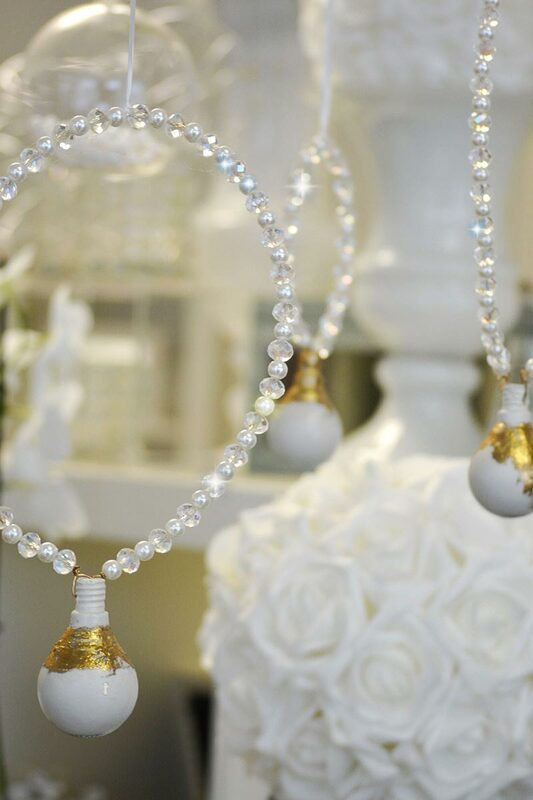 Please note all consultations are by appointment only so please do call ahead to arrange a time to dedicate to discussing your special day/event.